That’s why I got a lift. Pick the car up and walk under it. Coveralls and a welder's cap. I've been under a lot worse. Changing spring hangers, spring packs, and repairing cracks in the banjo housing in the drive axles of a 40,000lb digger derrick utility truck is messy work. 50,000 miles of mud and grime, grease, and rust rain down while chiseling and hammering, not to mention the mess from using the cutting torch to cut 7/8" rivets, and the grinding and welding of the banjo housing. I suppose it is in my blood. I have a pretty nice 90 amp ESAB power-cut 1500 plasma cutter at work, it cuts like a scalpel. Oxy/Acel does have its uses however. We had a plasma cutter too, but it isn't as precise as a torch. The plasma cutter cuts everything in its way, the torch can be easily manipulated to only cut the stuff you want. Heat up the rivet until it is cherry red, then blow it out with the extra oxygen. I've done the same removing broken exhaust manifold bolts from cast iron cylinder heads. Heat up the broken stud until bright red, then blow it out of the hole. With the right technique, it can be done without any damage to the threads. Fire-department at work prefers minimal residual heat due to surrounding materials in hangers. Well you might find it quite boring and it's okay if you call me crazy but I'm following foreign real estate markets as a hobby and recently I decided to take an action and buy property in Greece. I'm doing this for a long time and I think it's actually exciting and fun, so with the experience I had over time I believe now it's the right time for investing and learning more about the market. Wish me luck people! Last edited by Frank41; 03-01-2019 at 03:41 AM. Reason: Link removed. I like dabbling in electronics. I trained as an EE many years ago and I like to keep my hand in it. These days it is mostly designing audio amplifiers. Sadly they all exist on my hard drive only. I really should get around to actually buiding one, but I can't find the time for that. Here is one of my efforts. I have three other hobbies (hey, being retired means plenty of time). First, is my new-found hobby messing with electronics. The other year I decided to make an automatic focusing rail for my macro set-up. That got me involved with the Arduino microcontroller and doing some light programming. My latest project with the Arduino is a programmable mount for taking panoramas. My other two hobbies actually involve my wife. We have a 35' motorhome with which we enjoy travelling the country. We have 37 states under our belt and new tires, so we're aiming for all 48. We also have a small (19') pleasure boat which serves us well on hot, Texas summer days. Nothing beats taking the boat into some shady cove, dropping anchor and spending the afternoon bathing in the lake. Retirement – better known by teachers as the "endless summer." I ride bicycles. 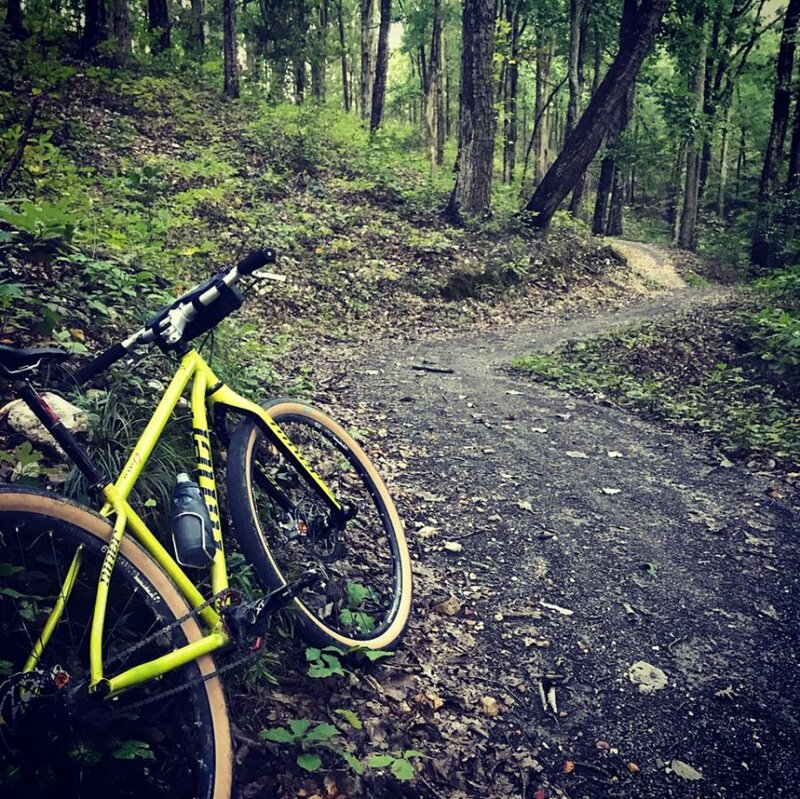 Started in the mid 90's mountain biking/trail riding, took time off, got back into cycling on road bikes 12 years ago and have since completely switched to mountain bikes again...and gravel bikes...and racing some cyclocross. I don't road ride anymore due to drivers being dicks. Very cool WASP! I like it. 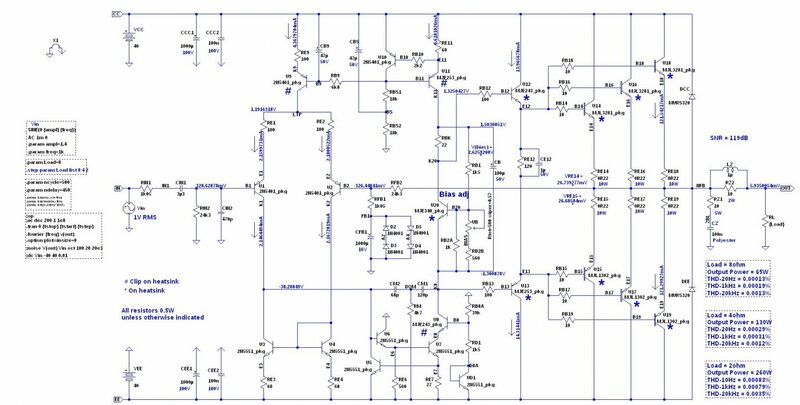 I've been looking at making an audio amp from a proper op amp. Mine will use like 1/9th the components and perform far worse I think. Neat, I'm a road cyclist. I keep meaning to pack a camera and take it to the park to get these two hobbies together. I've not done it yet. I need some way to carry a camera and a lens or two on a bike and not damage it somehow. I need some way to carry a camera and a lens or two on a bike and not damage it somehow.